Looking for your next great read? Try one of these resources! 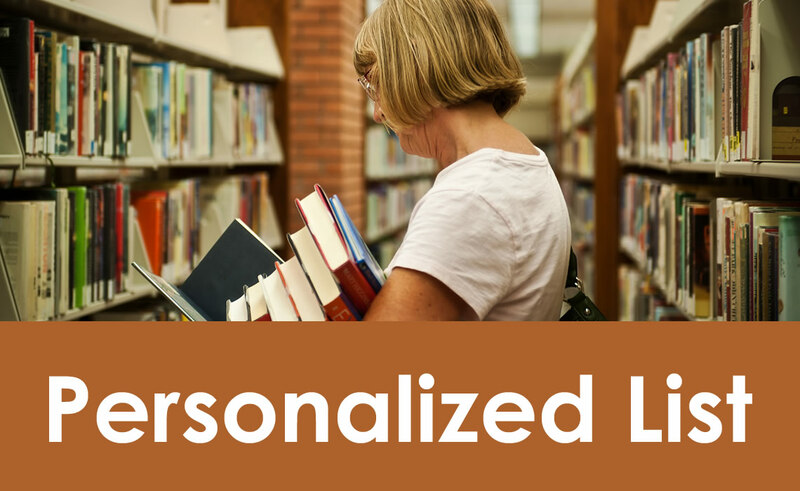 Check out our book lists compiled by GPL librarians to find new titles within your favorite genres. 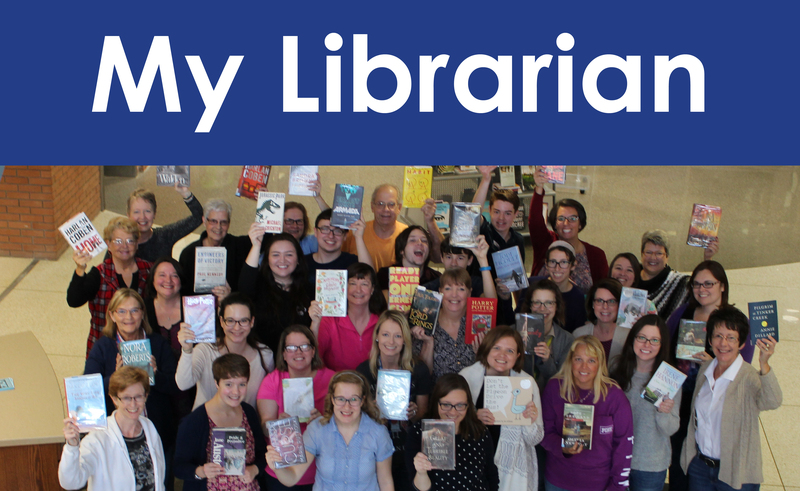 Are you interested in what your GPL librarians are reading? Do you want a recommendation from your favorite librarian? Then check out our My Librarians page! 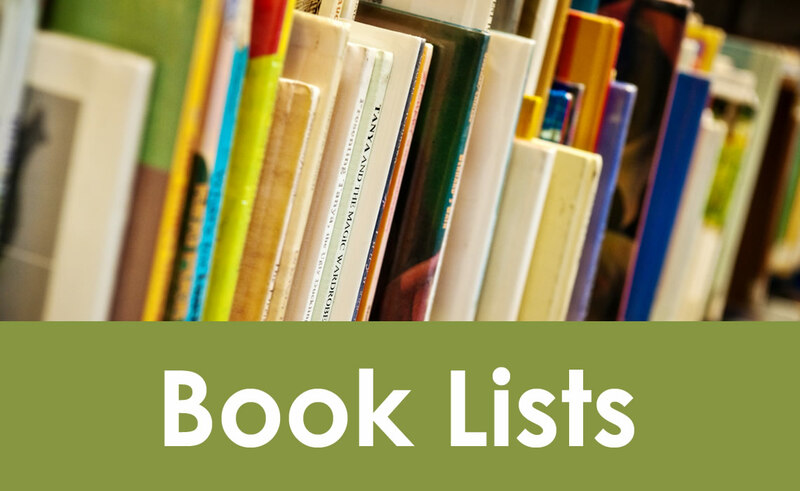 Ever wish a librarian would create a book list just for you? Wish no more! 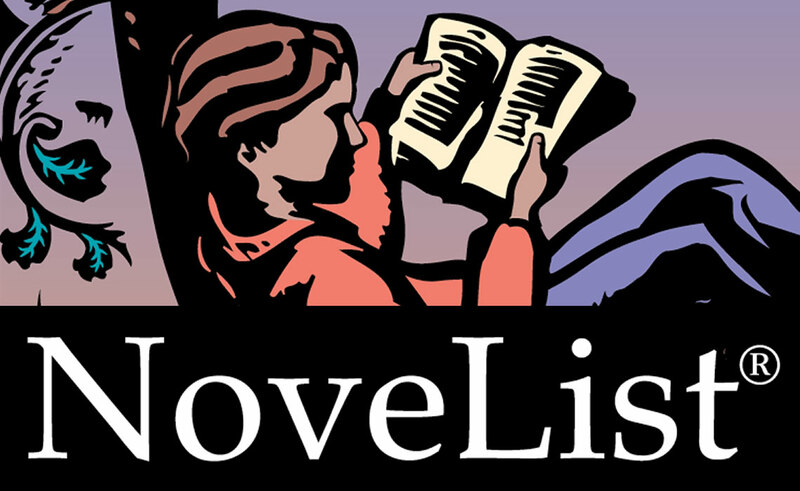 Want some great read-alike suggestions? Try NoveList. You will need your library card number to access this database. 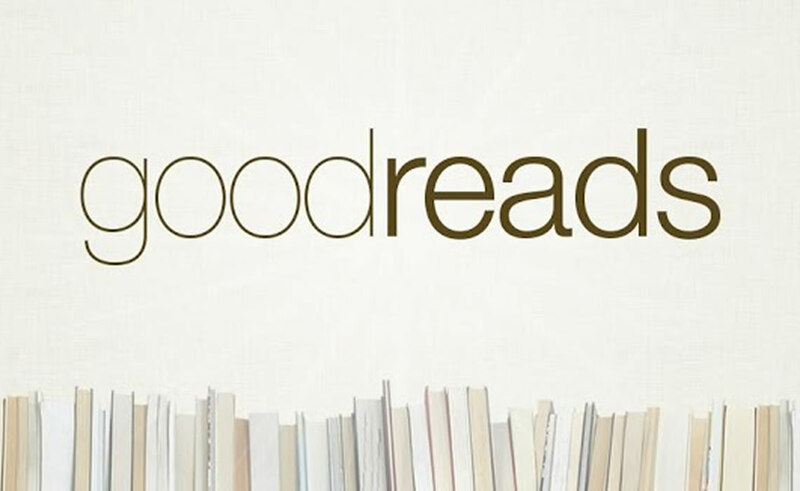 See what our book clubs are reading, and get recommendations from this site for book lovers! 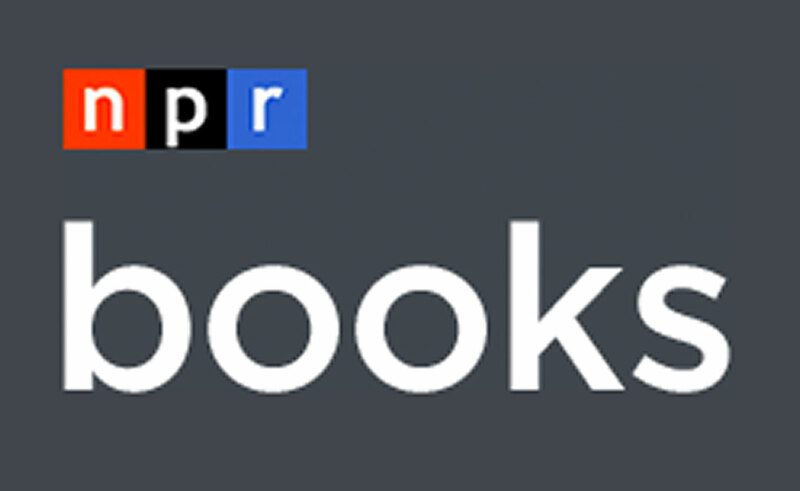 What books does NPR recommend? Find out here.